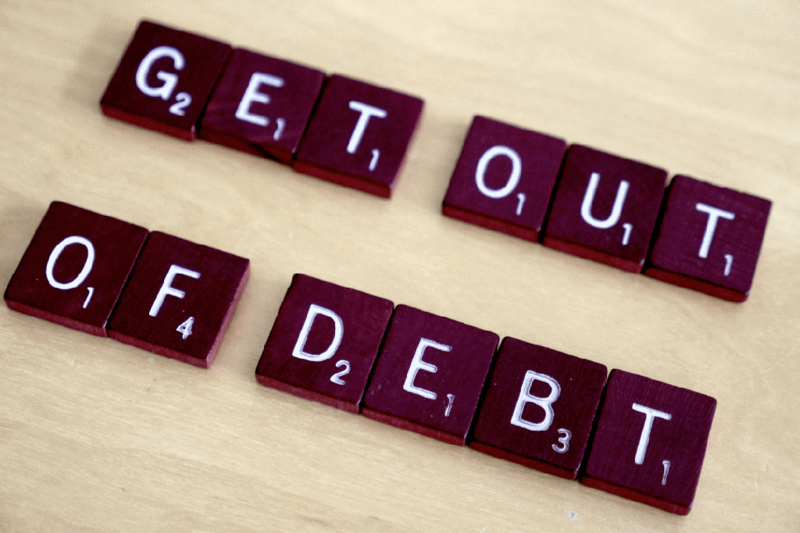 If you are on your way to being blacklisted, NCR registered debt counsellors can help. With millions of South Africans currently living in debt, the fear of being blacklisted and having assets repossessed is a common reality. Fortunately, there is a way to get out of debt and enjoy financial freedom. Working with NCR registered debt counsellors can help reduce your monthly installments. By negotiating with your creditors, counsellors can work out an alternative payment plan that allows you to settle your debt without exhausting your income. You can have installment amounts reduced by as much as 60% depending on your net income and fixed expenses. With lower installments, you are able to keep up with payments and still have enough funds to live your life. If you owe more than one creditor, NCR registered debt counsellors can help you settle all your accounts with just one monthly payment. This eliminates the hassle of deciding who to pay and who to avoid every month. If, for instance, you have outstanding amounts on your credit card, home loan and car, counsellors can arrange for you to pay for all these expenses with one installment instead of multiple payments for organisation and convenience. One of the biggest benefits of teaming up with counsellors is avoiding repossession. By law, your assets cannot be repossessed if you are officially under debt review. You don’t have to worry about your car being towed, your house being auctioned or any of your personal possessions taken away. However, it is important to note that your assets are safe only if you commit to the new payment plan. If you continue to default on payments, there is no guarantee your possessions will not be attached. Being blacklisted is no joke. It hurts your chances of receiving anything on credit in future. Because your payment defaults are put on record, it will be difficult to secure a loan, get financing for a car or even open a clothing account. The good news is that NCR registered debt counsellors can stop creditors from blacklisting you. Regardless of the size of your debt, you can receive protection against blacklisting and prevent your credit profile from being permanently damaged. 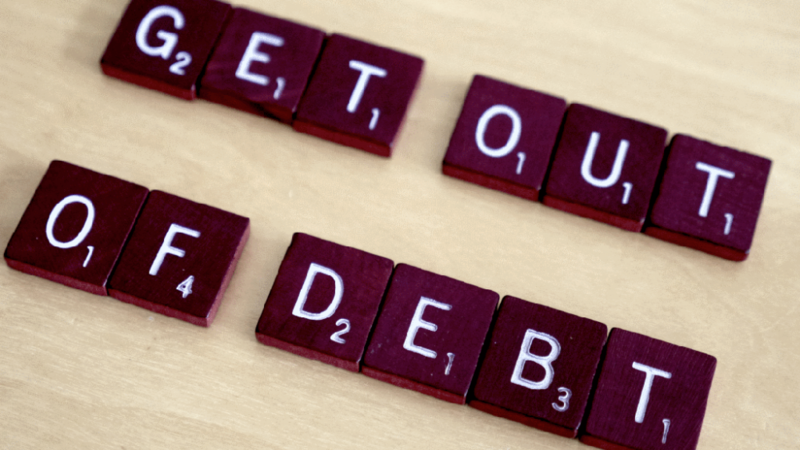 If your debt is spiraling out of control, NCR registered debt counselors like Debt Guides can help you manage it. By negotiating with creditors and lowering your installments, you can avoid being blacklisted and get your financial life back on track.